Summer climbing season in Karakoram is nearing its end. All teams but two GI climbers have left the mountains. As per last communication from Czech new route team, they had acclimatized to 7000m on Gasherbrum II and were waiting for good weather to launch summit push on Gasherbrum I SW face in alpine style. Nonetheless, there have been moments of sheer brilliance. 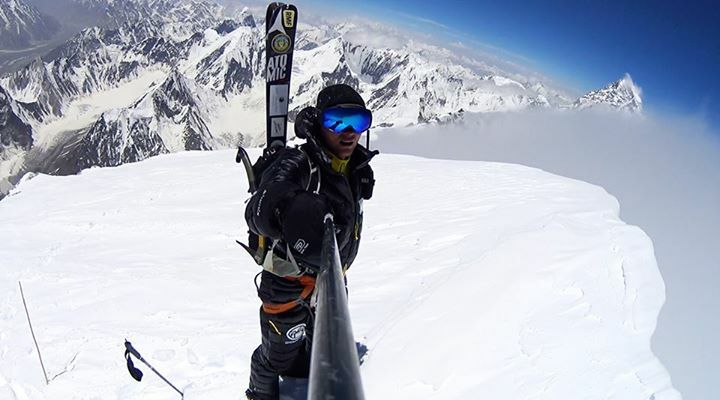 Andrzej Bargiel stunned the climbing community with an 8 hour solo summit push and ski descent of Broad Peak, whereas dozens of climbers were forced to retreat. Defying all the odds, three mountaineers were successful on Gasherbrum-I. Two summit windows on Gasherbrum II resulted in at least 13 summits. 4. 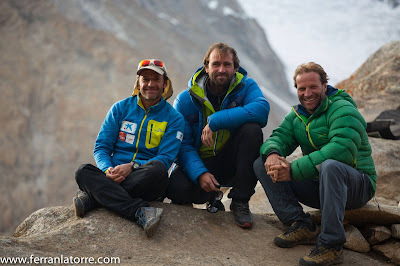 Christof Bartmann : July 16th, 2015 (Christof turned back 80m below summit due to health issues). Identity of unnamed climbers will be updated as we find out about them. Czech climbers Marek Holecek and Tomas Petrecek are still in the region getting ready for GI SW Face. K2 remained unclimbed whereas no permits were issued for Nanga Parbat climbing.